We’ll talk about the latest developments in Springfield with veteran reporter Carol Marin and Springfield correspondent Amanda Vinicky. It’ll be a whopper of a day as a state government shutdown appears increasingly likely because Tuesday is the final day in the state’s current budget. Gov. 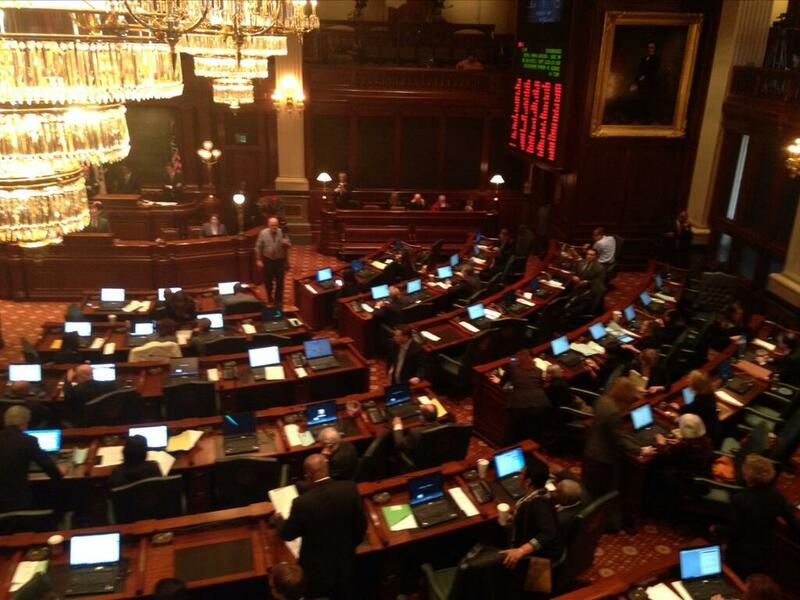 Bruce Rauner and legislative leaders met Monday afternoon but were not able to break the stalemate over the budget. Meanwhile, the cash-strapped Chicago Public Schools managed to pay its $634 million pension payment Tuesday afternoon despite receiving no help from state lawmakers.